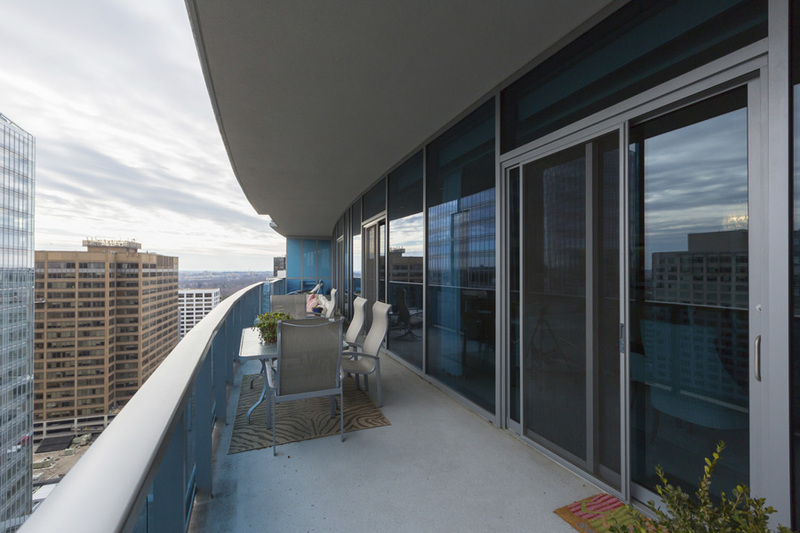 "Virginia’s answer to the Ritz with phenomenal terraces, indoor pool and 5 star service, amazing views and generous floor plans. 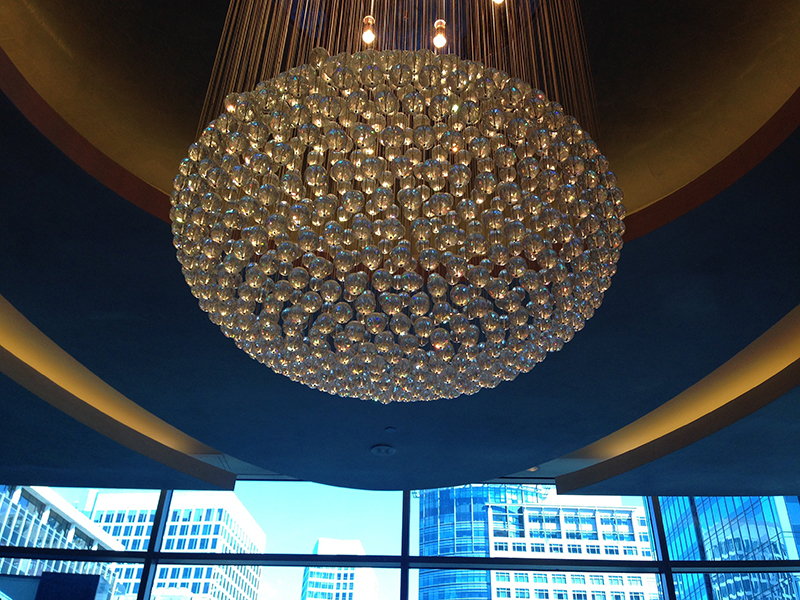 One of my favorite buildings! " 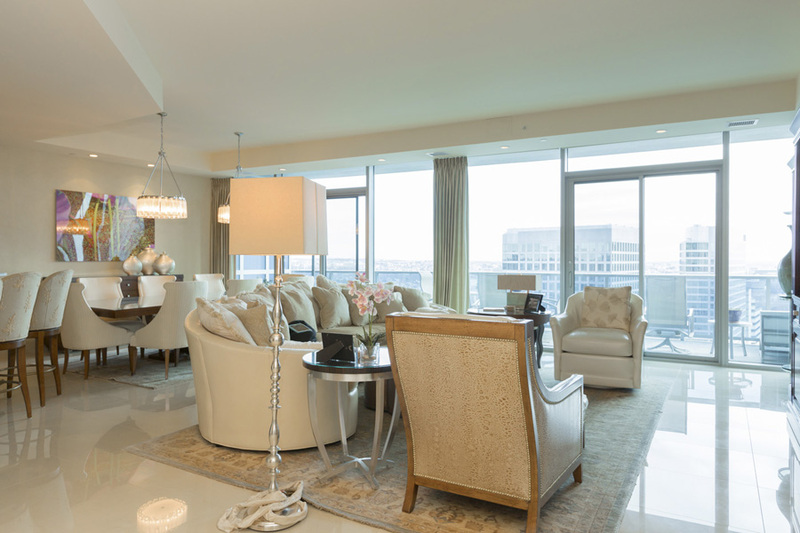 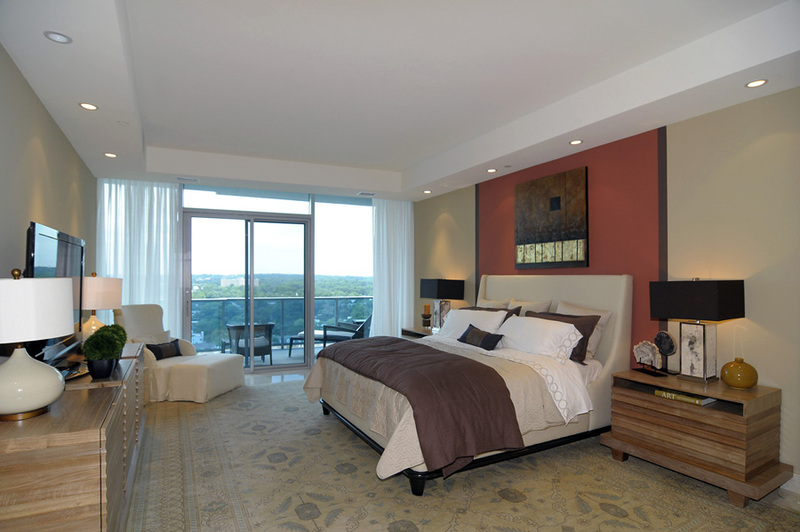 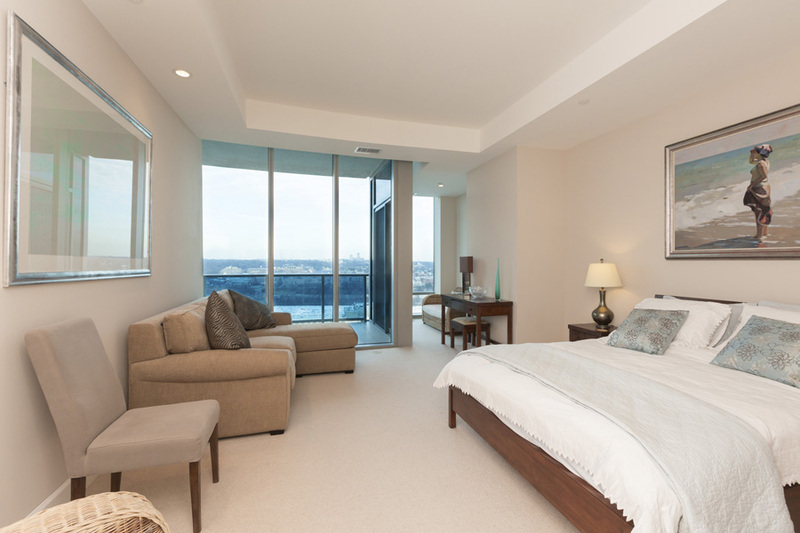 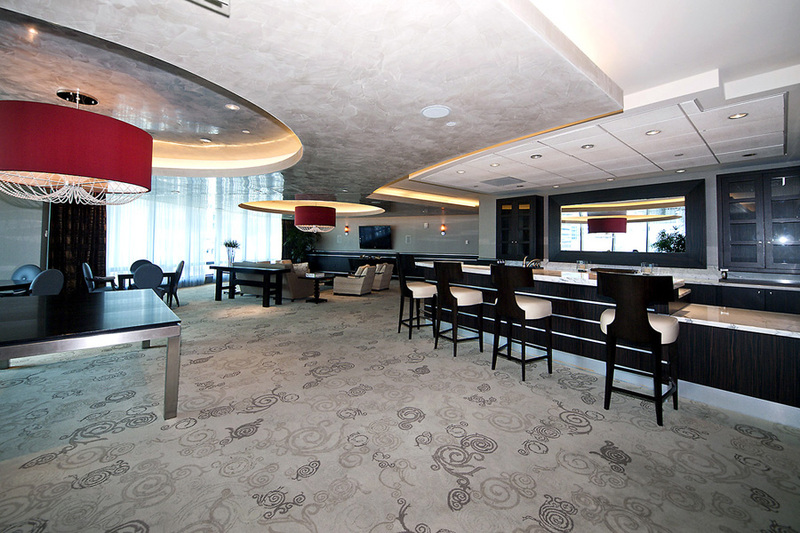 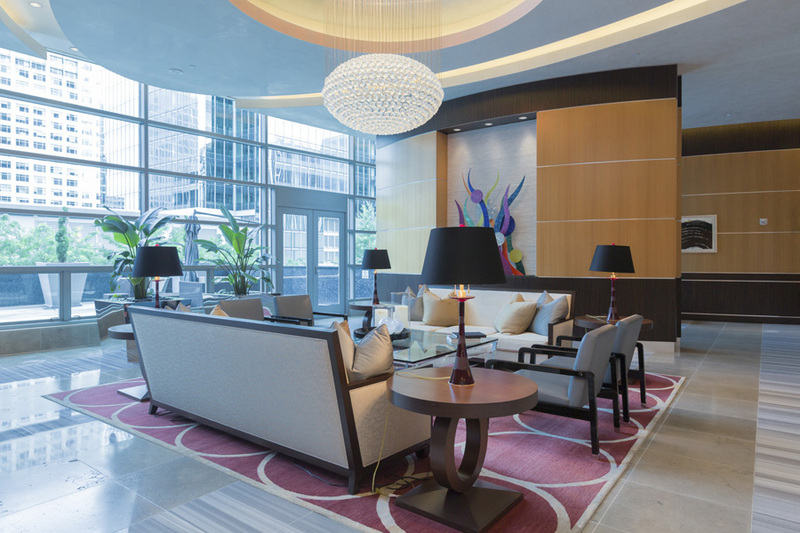 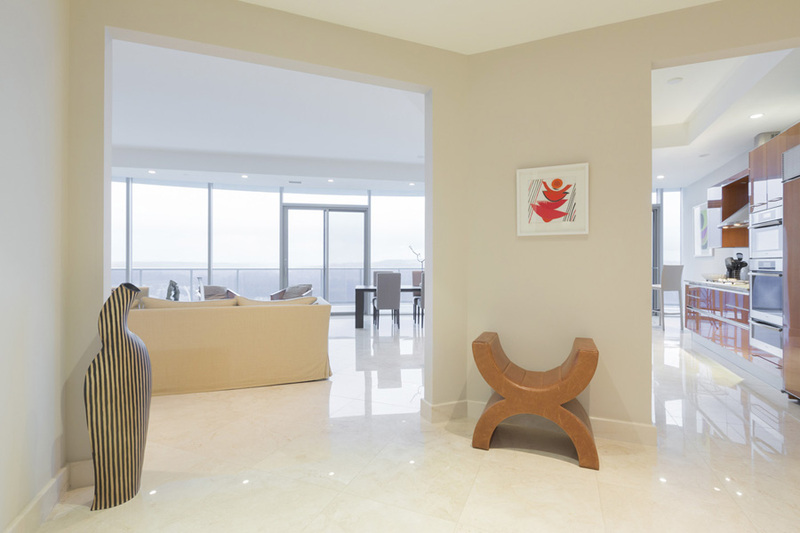 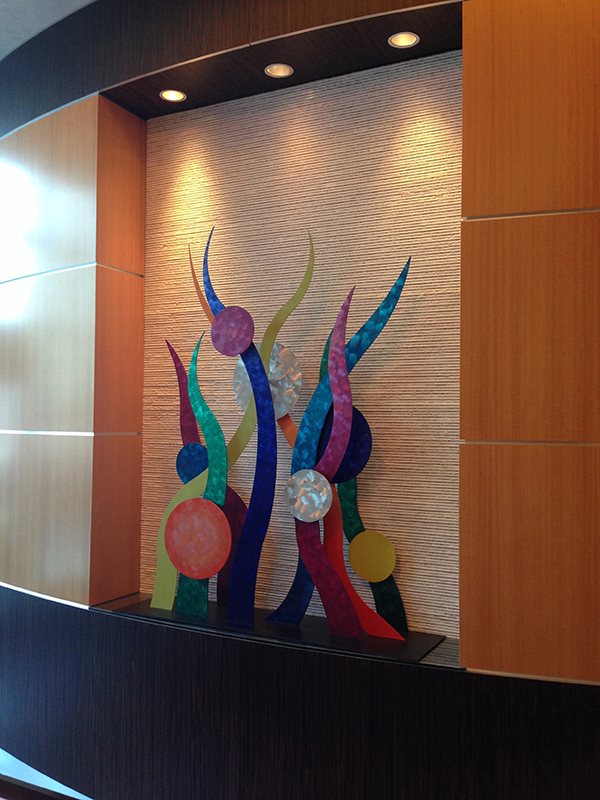 Those seeking the ultimate bird’s nest view may wish to consider Turnberry Tower. 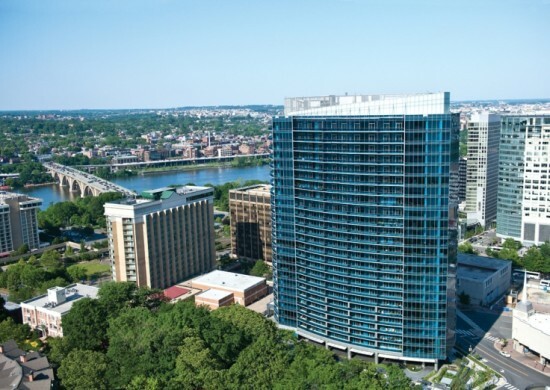 Designed by Robert M. Swerdroe, the sleek 26-story high-rise is the tallest condominium building in Washington DC Metro. 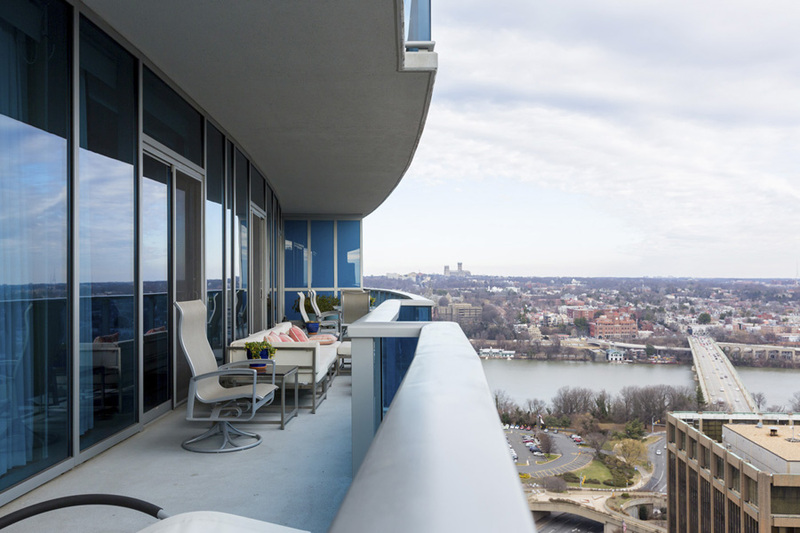 Delivered in 2009, the curvilinear structure with its wraparound balconies offers unparalleled views of the Potomac River, famed Washington landmarks and the surrounding Arlington cityscape. 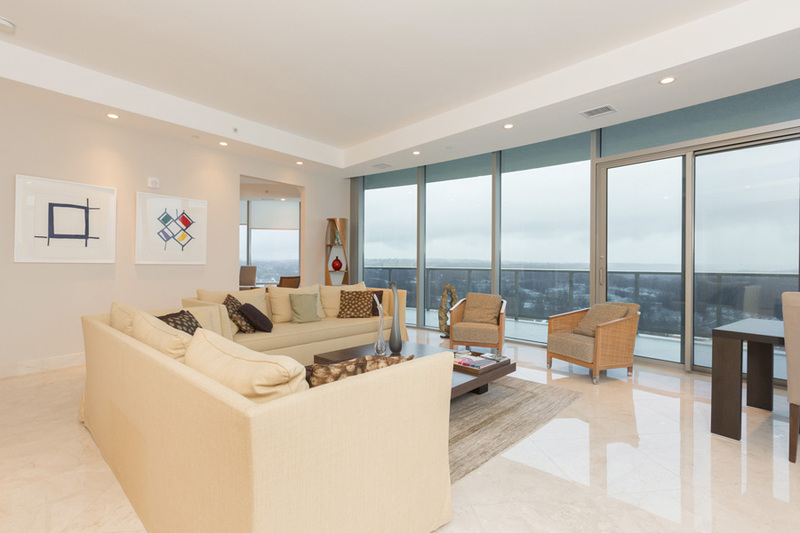 This is a building that does not skimp on living space, with one, two and three-bedroom floor plans ranging from 1,312 to 5,304 square feet. 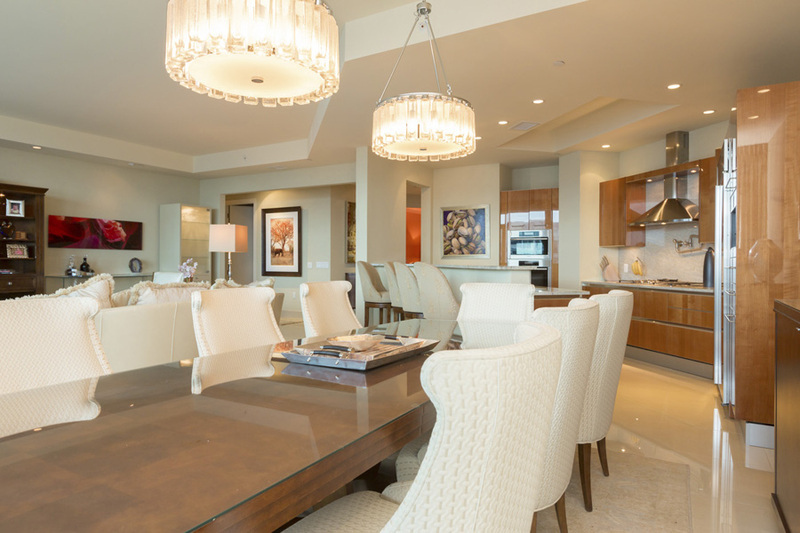 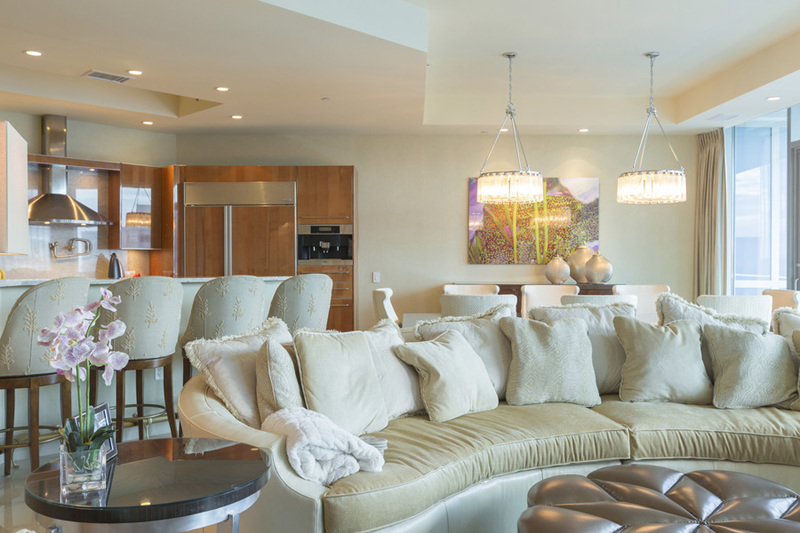 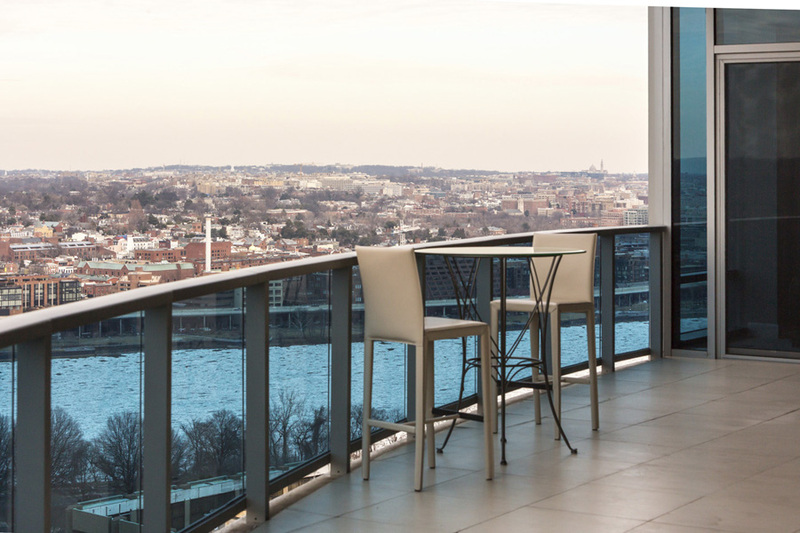 With modern open layouts, expansive window-walls and European-style gourmet kitchens, these coveted residences are often the hottest ticket in town for DC’s famed Fourth of July fireworks displays over the Potomac. 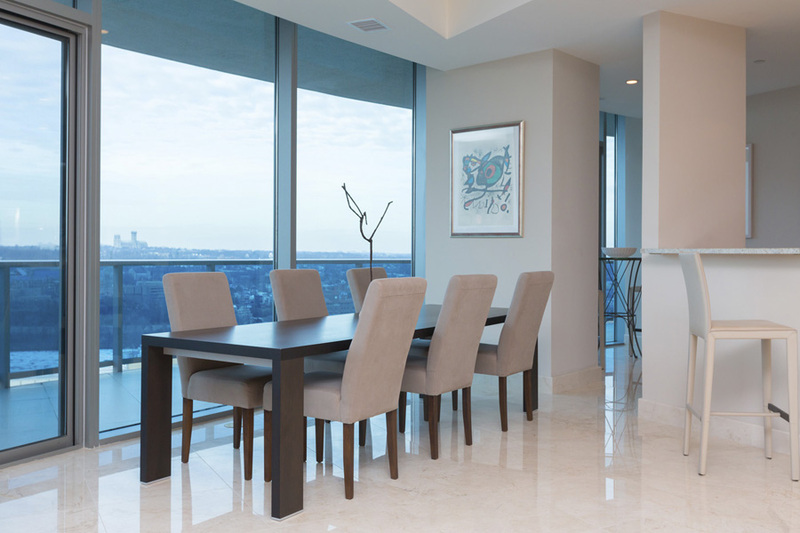 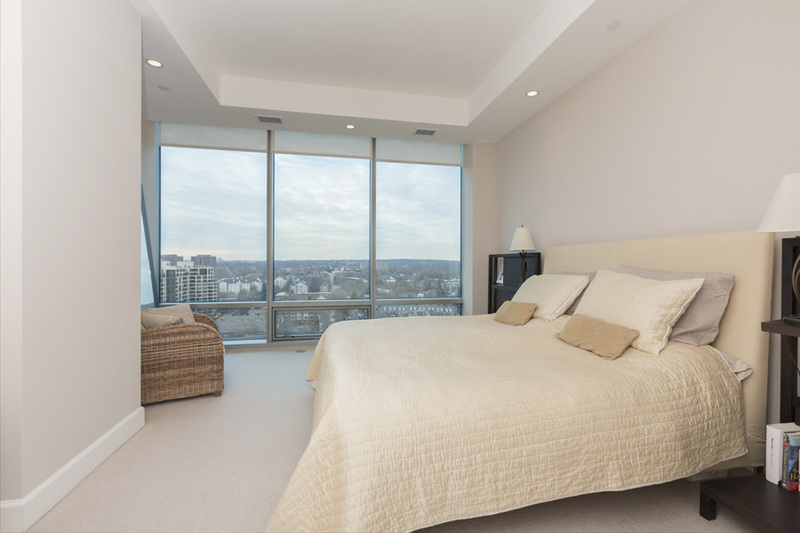 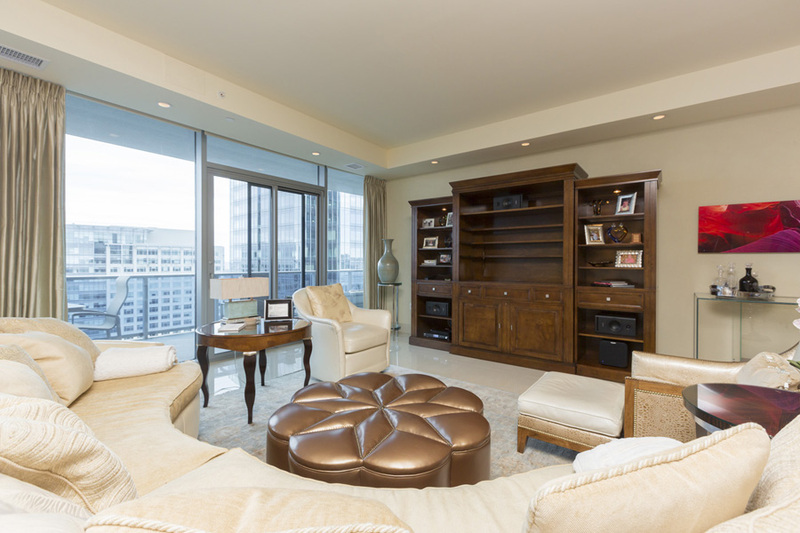 Life at the very top of Turnberry Tower occurs in the aptly named Tower Suites on the 26th floor as well as Penthouses on the 25th floor. 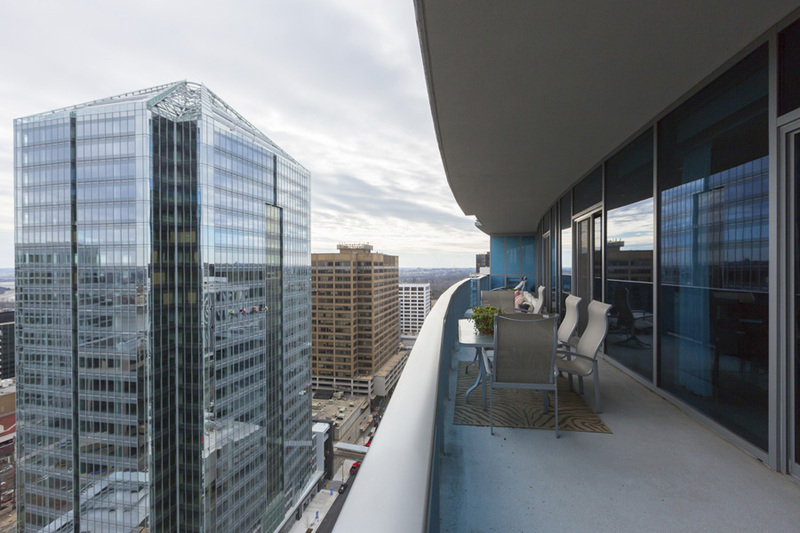 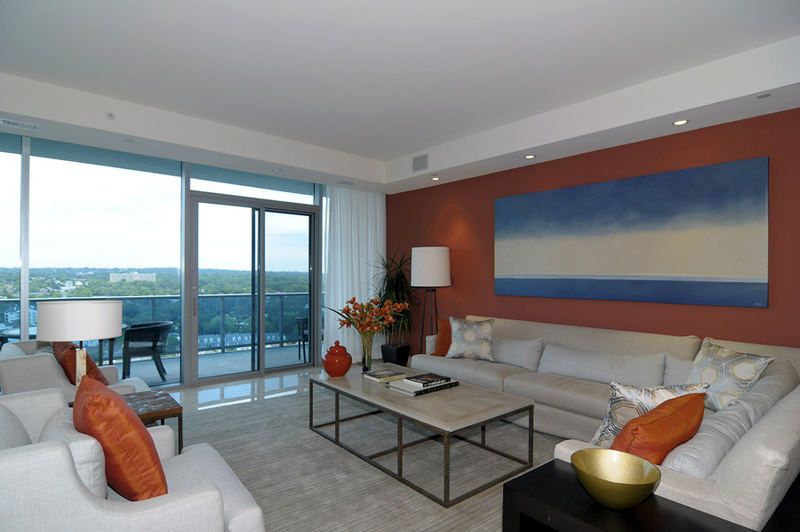 With soaring 11-foot ceilings, private elevator access and stunning tableaus from open-air terraces, these impressive homes perch high above Rosslyn’s thriving urban waterfront. 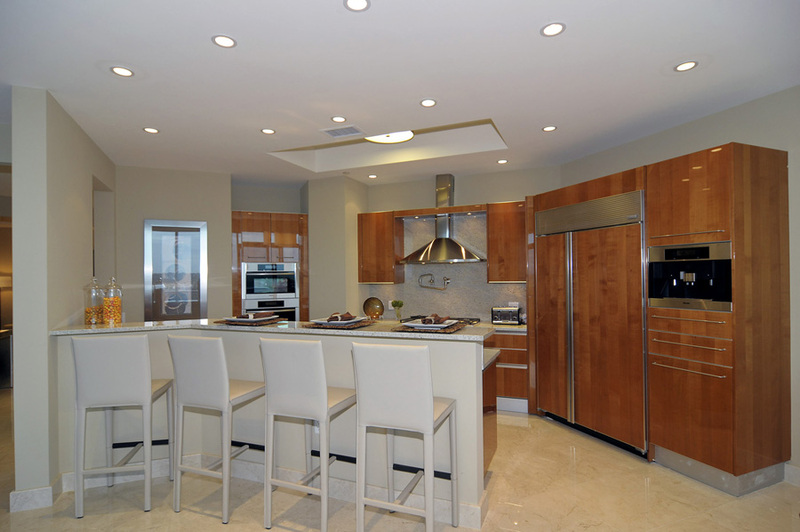 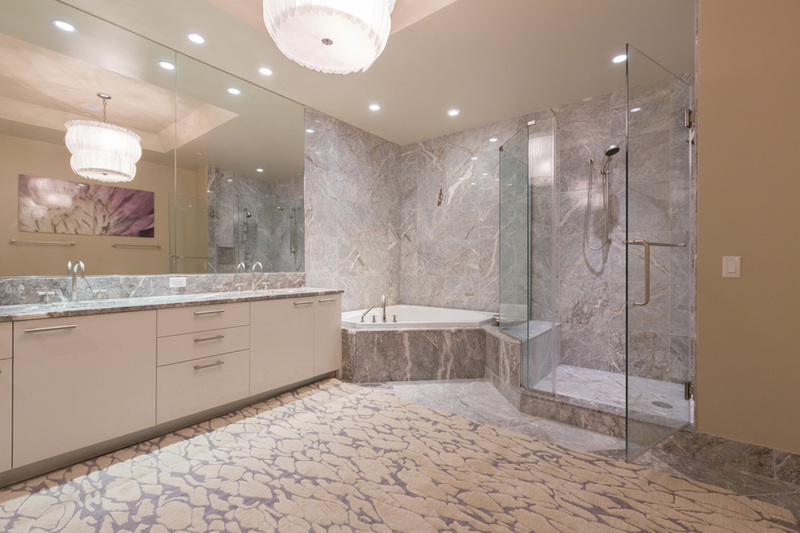 But the levels below are equally impressive, from exotic hardwood floors to designer finishes and marble baths. 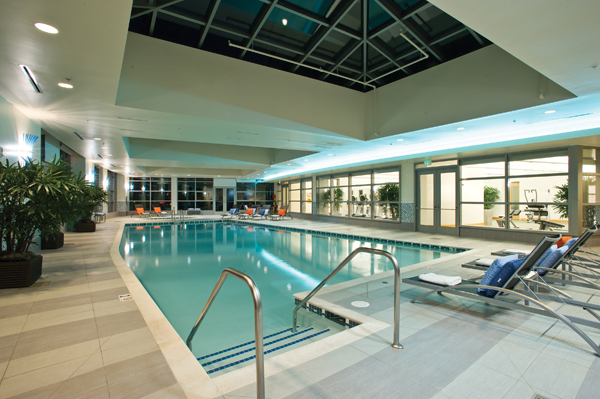 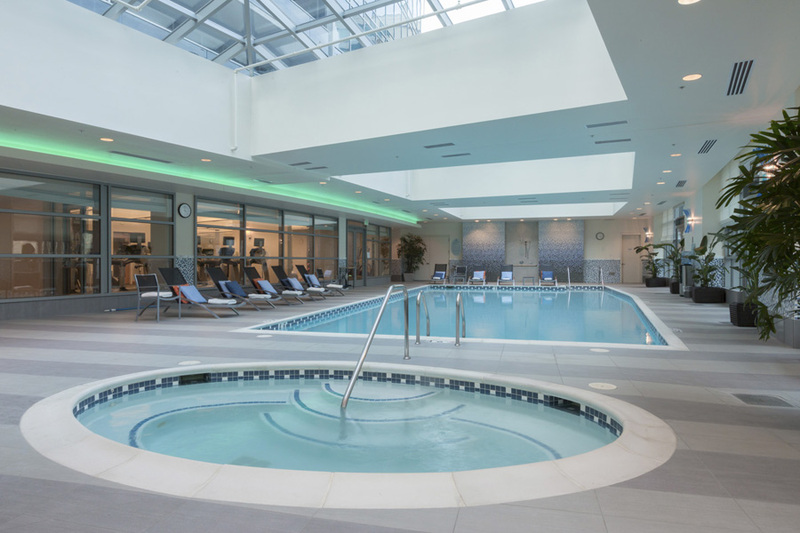 Residents also enjoy a raft of pampered amenities, including 24/7 front desk with concierge service, heated indoor pool with attendants, a health center with personal trainers, screening room with full catering kitchen, wellness spa, social room, security and valet parking—just to name a few. 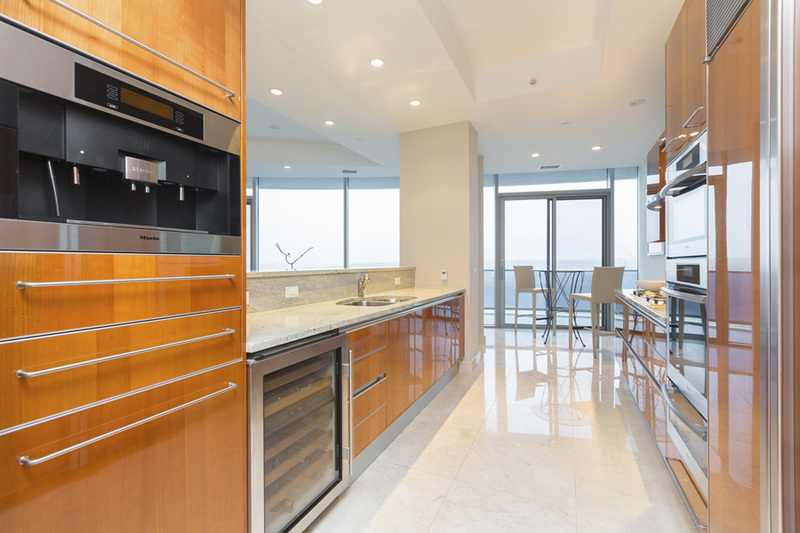 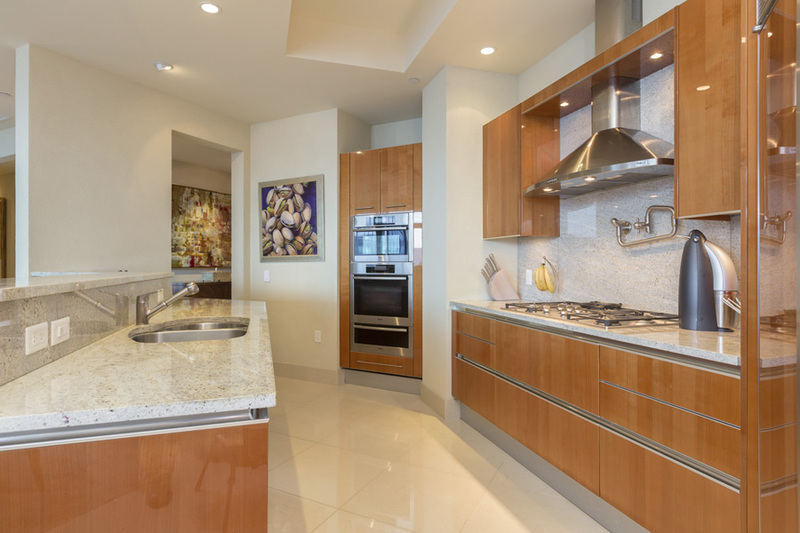 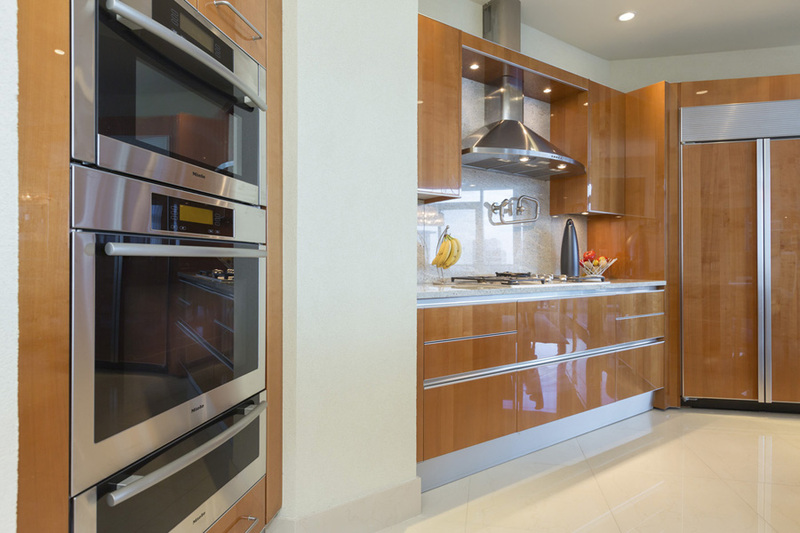 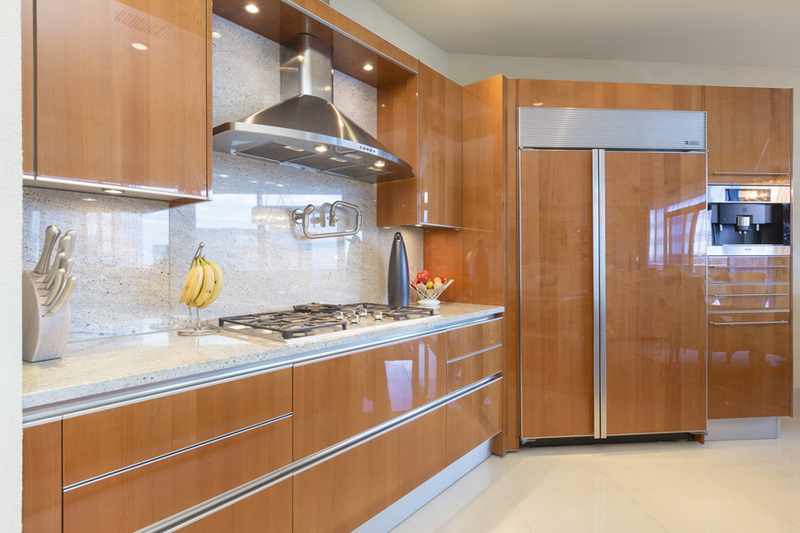 Gourmet kitchens include Snaidero Italian cabinetry, under cabinet lighting, granite countertops, Miele stainless steel appliances with gas cooking and Sub-Zero refrigeration. 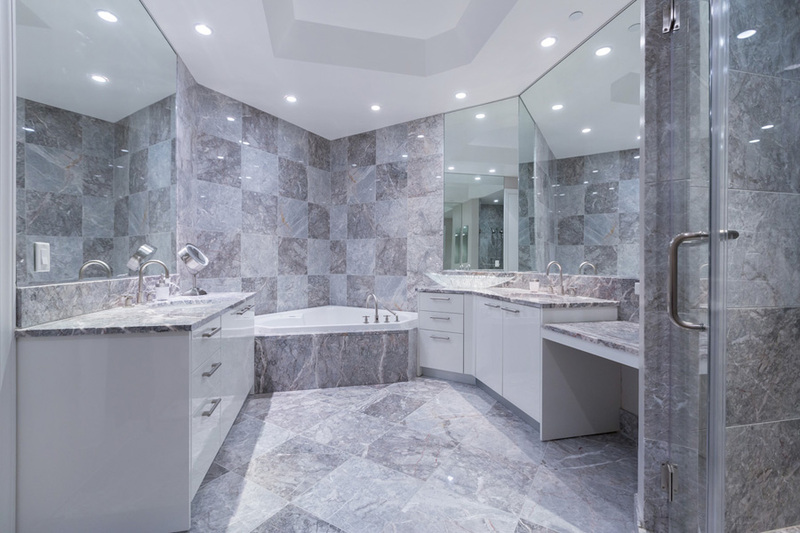 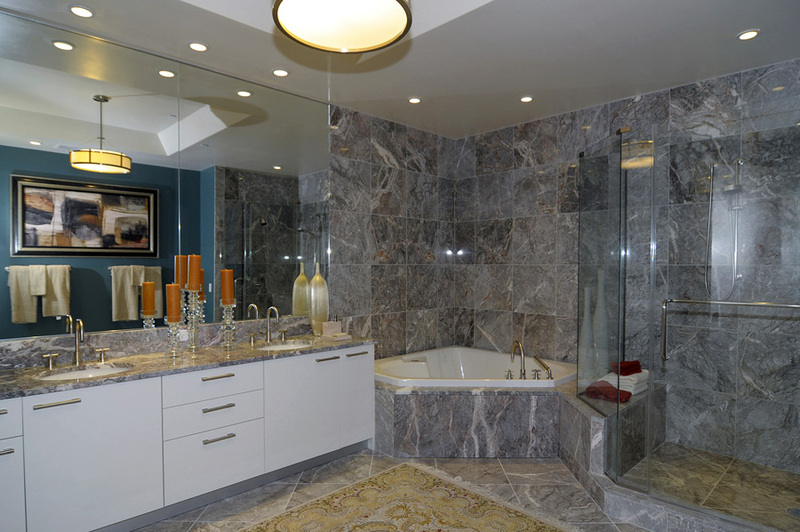 Sumptuous European marble bathrooms include Snaidero Italian cabinetry, granite countertops and Dornbracht plumbing fixtures with Jacuzzi hydrotherapy tubs and large glass-enclosed seated shower with dual shower heads. 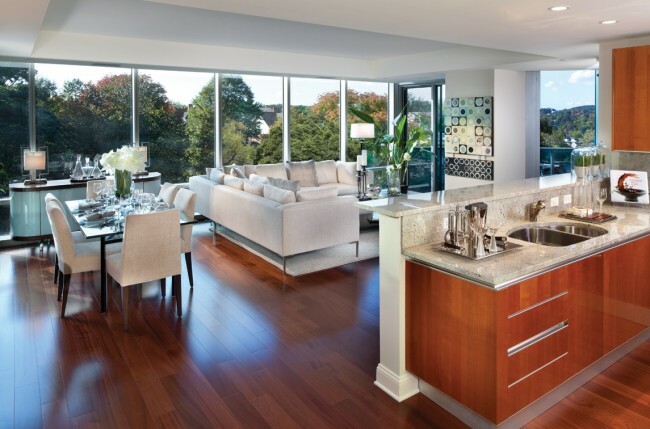 Floor-to-ceiling windows and sliding doors with electronic shades. 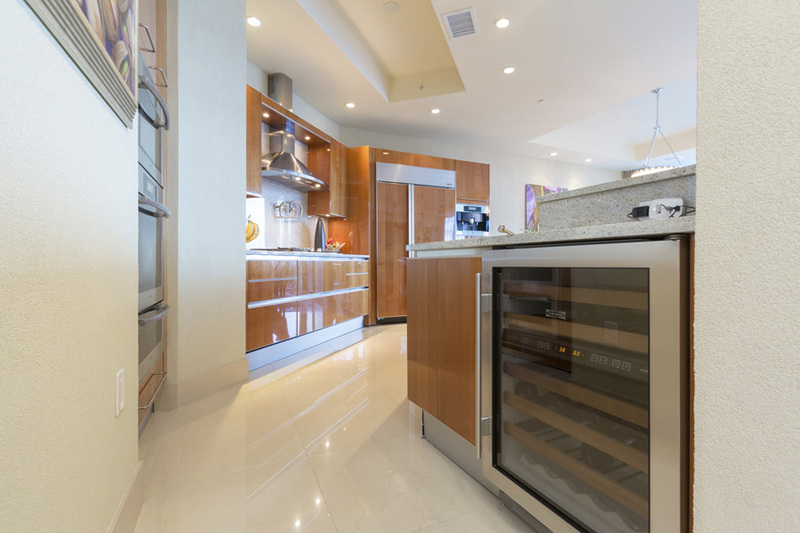 Miele full-size washer and dryer. 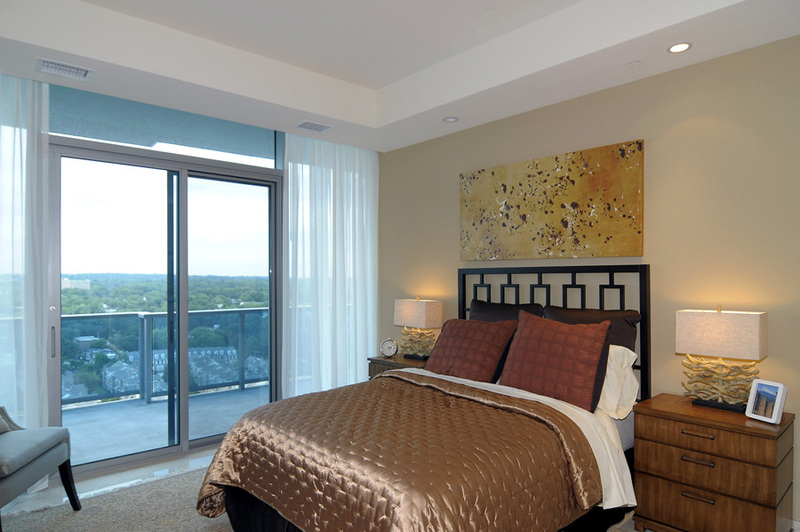 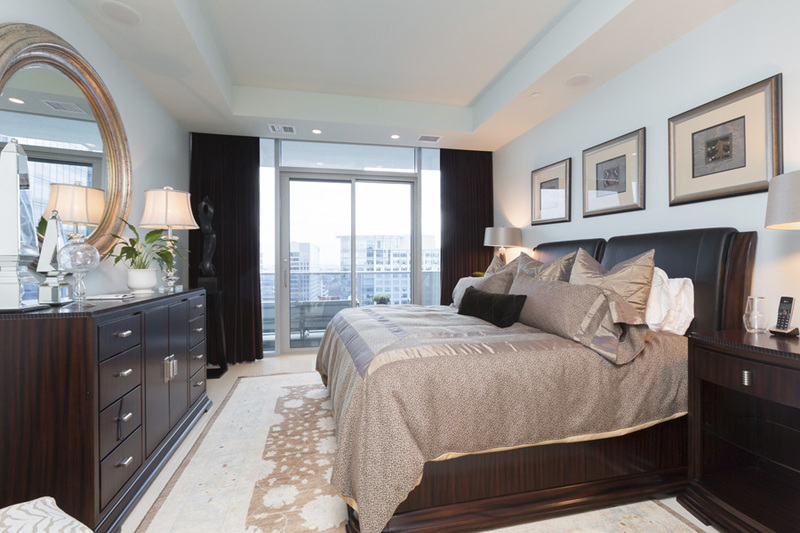 Most floor plans with private elevator entry directly into the unit. 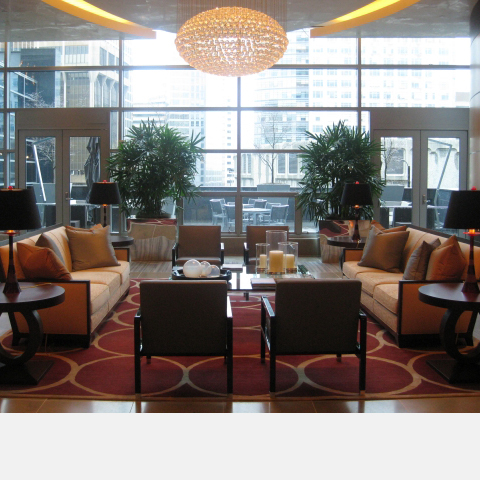 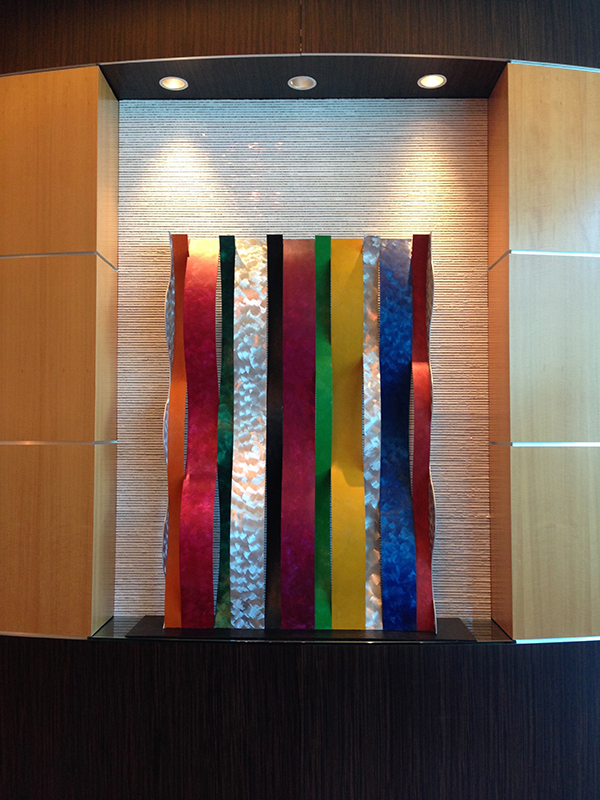 Full-service concierge, 24 hour front desk and discreet professional security personnel. 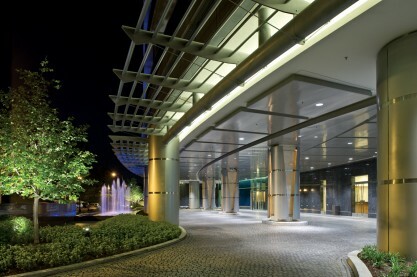 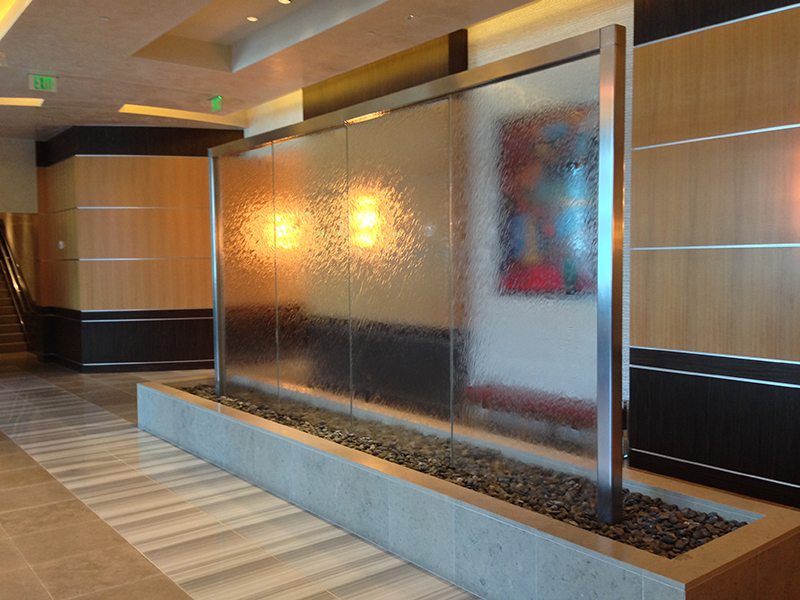 Porte cochere with complimentary 24 hour valet service. 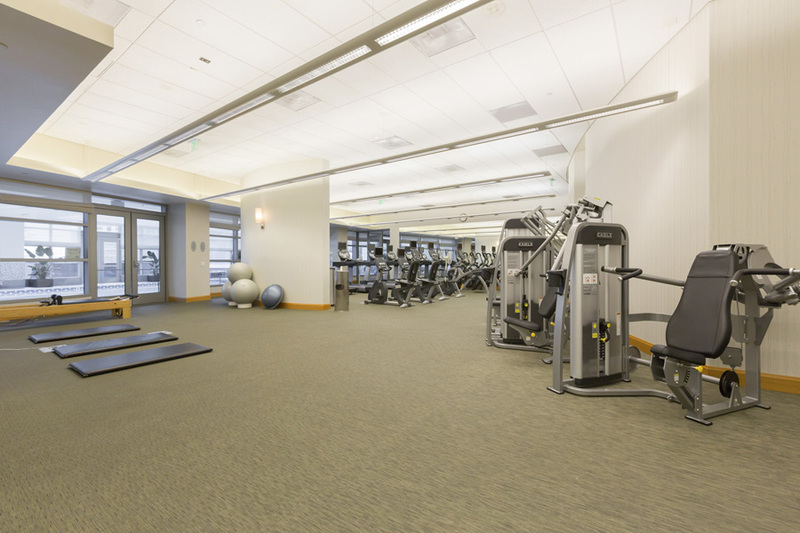 Spectacular private health and fitness club featuring state-of-the-art equipment, fitness classes, private yoga/pilates studio, personal trainers and spa services. 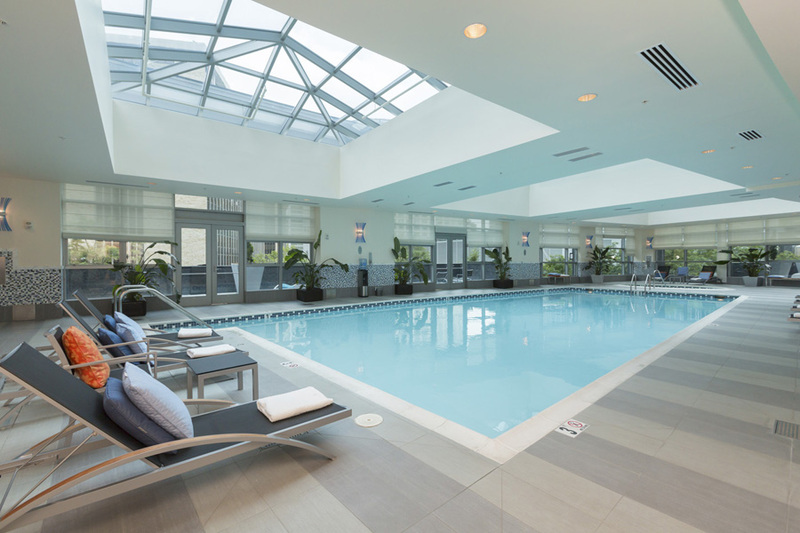 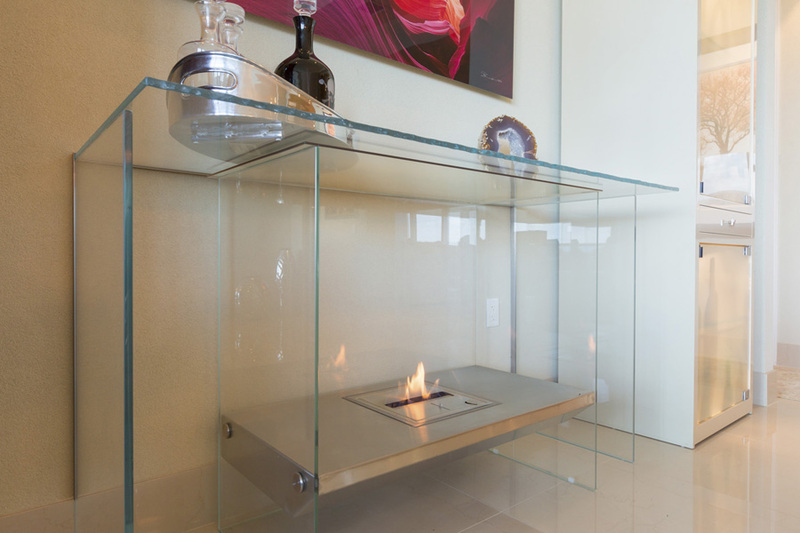 Glass-enclosed heated swimming pool with hot tub and an outside sun terrace. 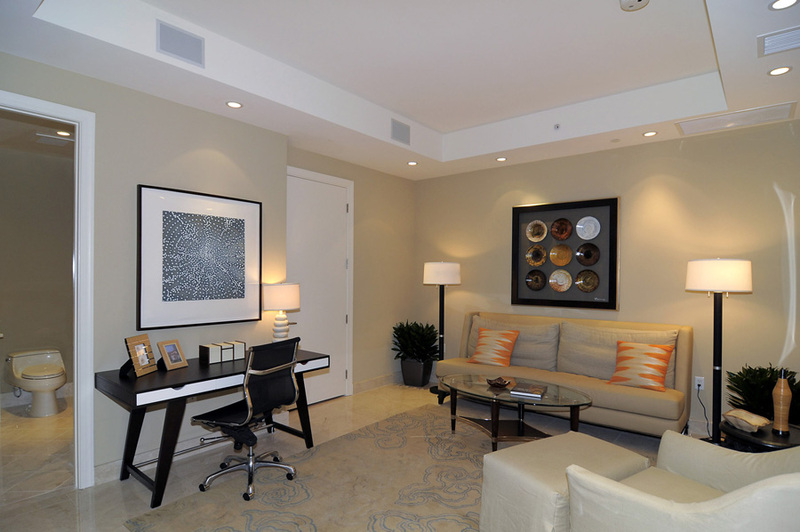 Valet parking for residents and guests. 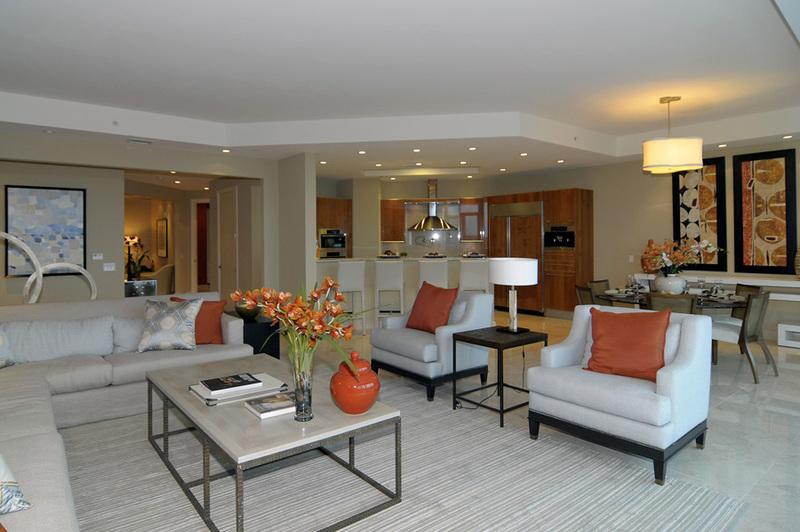 Social room for extended entertaining. 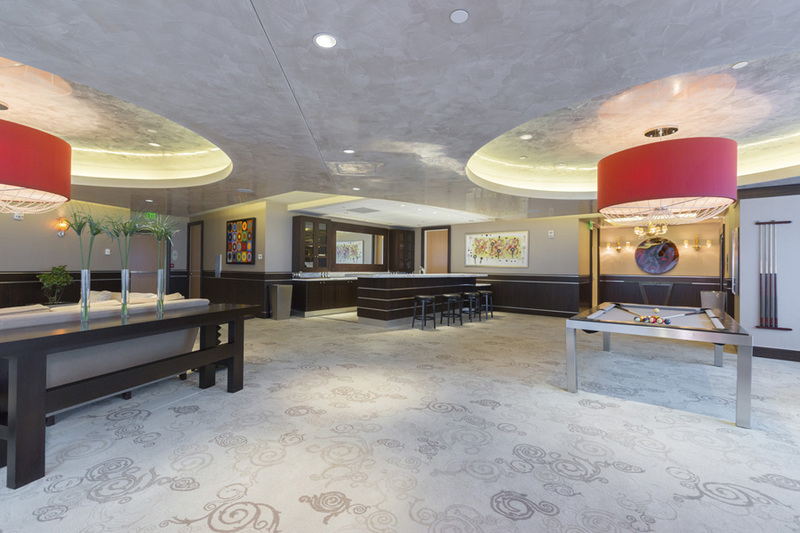 Luxurious social room with pool table, wet bar and catering kitchen. 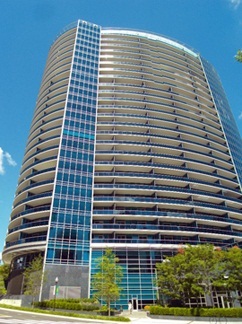 Turnberry Tower is just a block from the Rosslyn Metro Station with its Blue, Orange and Silver Lines. 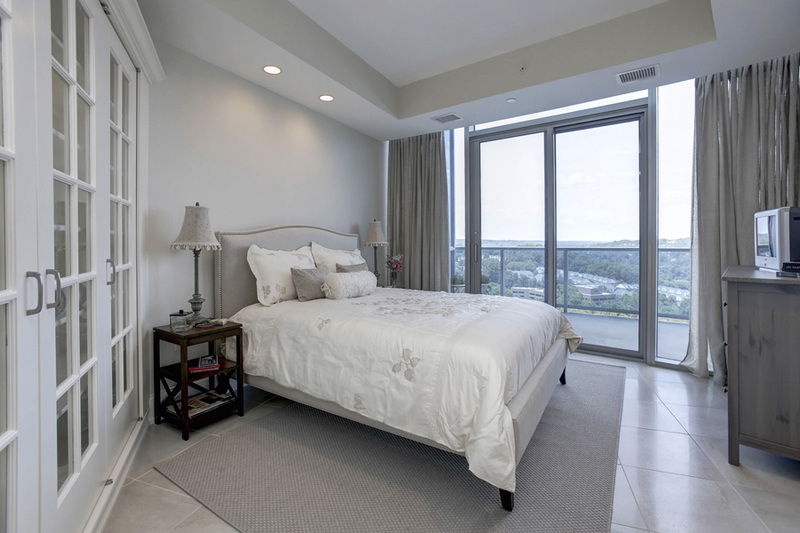 It’s also right by the Key Bridge for easy access to DC, and convenient to the Ronald Reagan Washington National Airport. 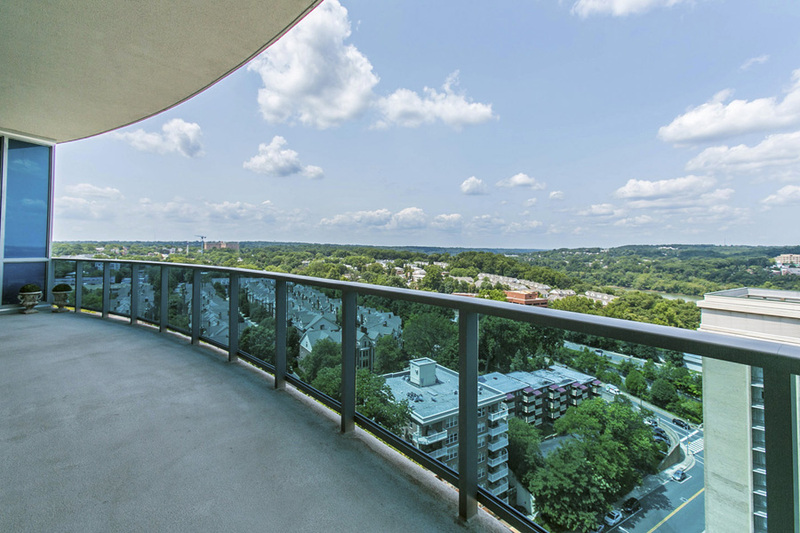 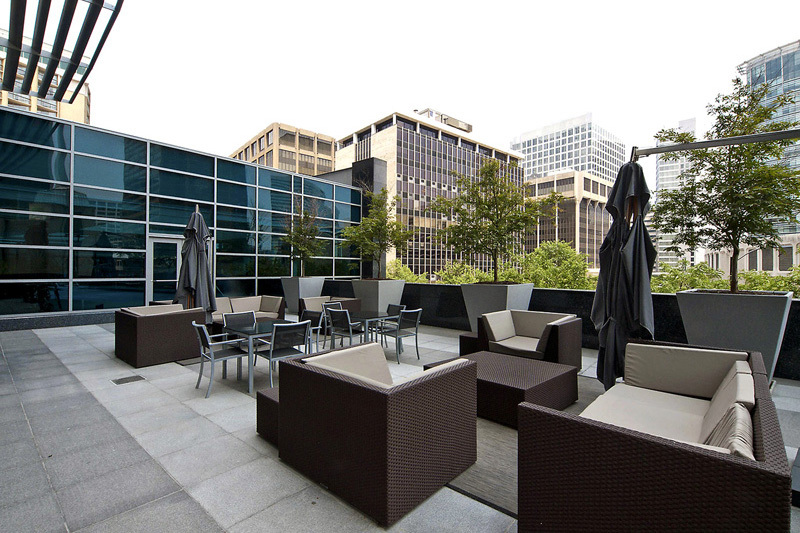 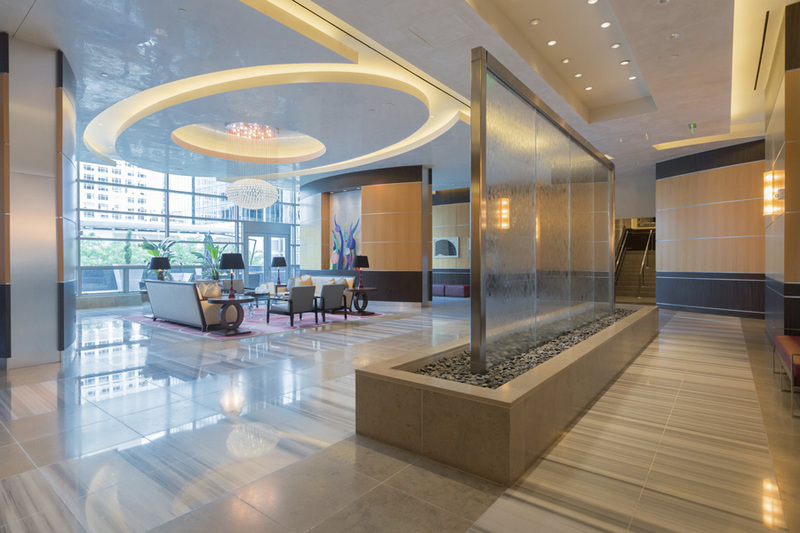 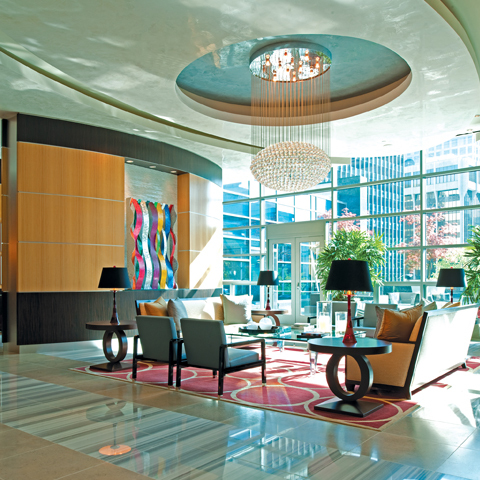 The neighborhood is the gateway to the ultra-popular Rosslyn-Ballston Corridor with an unending stretch of top bars, restaurants, shopping and entertainment.